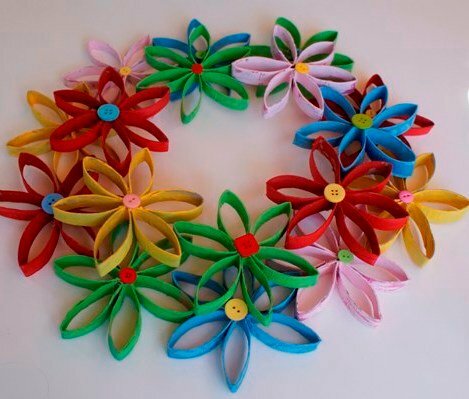 If you want your mischievous kids to get into some creative action during their summer break, then teach them to create a host of colorful flowers from the used up toilet paper rolls. 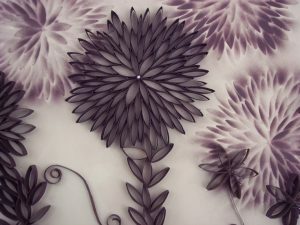 Allow me to walk you through some interesting instructions and tutorials to make your task easy and convenient. 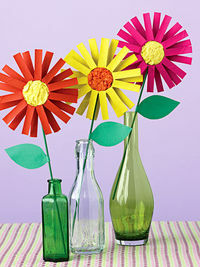 You may paint the flowers in bright colors for a stunning visual impact. In order to add a creative touch you may also shape out pretty butterflies from the toilet paper rolls. 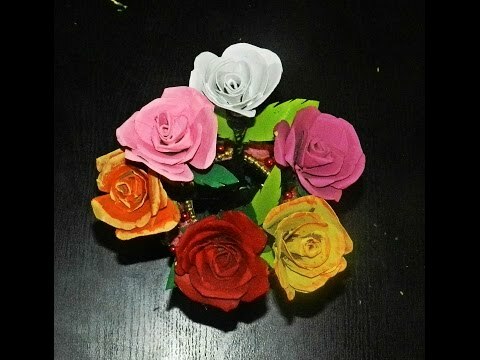 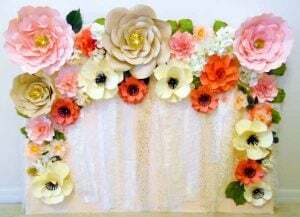 You can embellish the colorful flowers further by sprinkling sparkle or glitter at the centre. 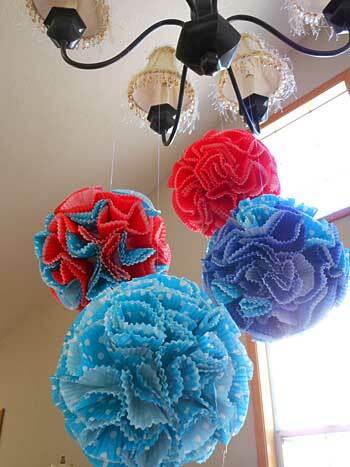 You can also dab a little green spray paint along with the red one if you are decorating your home for Christmas. 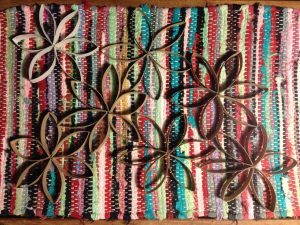 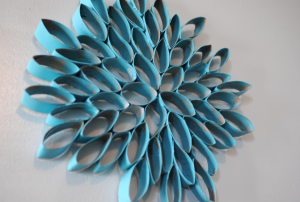 If you really do not want to spend an enormous sum to get a suitable wall paper to decorate your walls, this amazing design of flowers made from the upcycled toilet paper rolls would be a wonderful idea to beautify your home. You can spray paint the flowers keeping in mind the wall color of your room for an ecstatic impact. 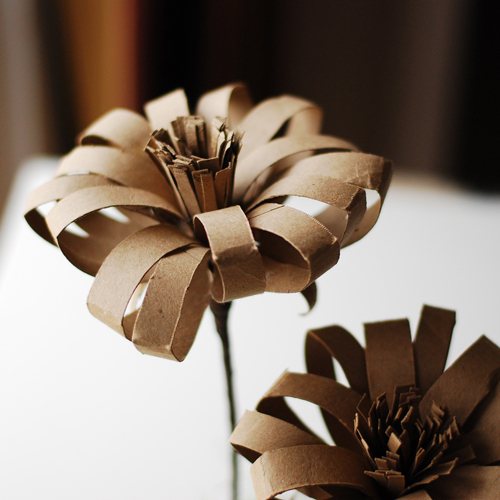 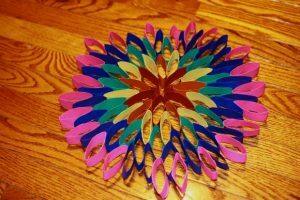 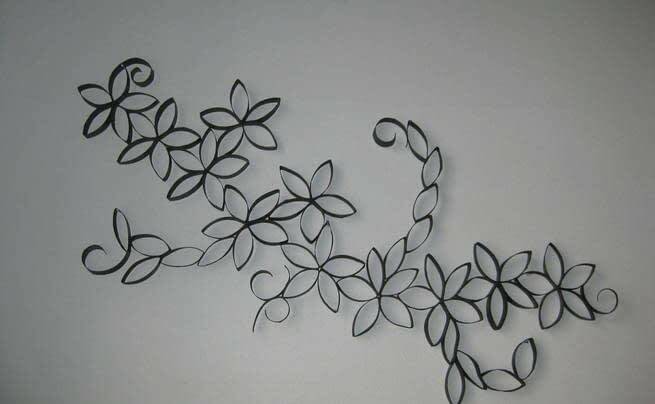 This pretty flower made from paper rolls would be an apt Mother’s Day gift. 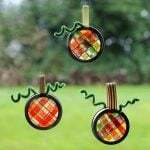 An amazing craft to keep your kiddo busy and energized during his summer break! This colorful bouquet of lovely roses, sitting on a stylish flower vase would enhance the charm of your living room. 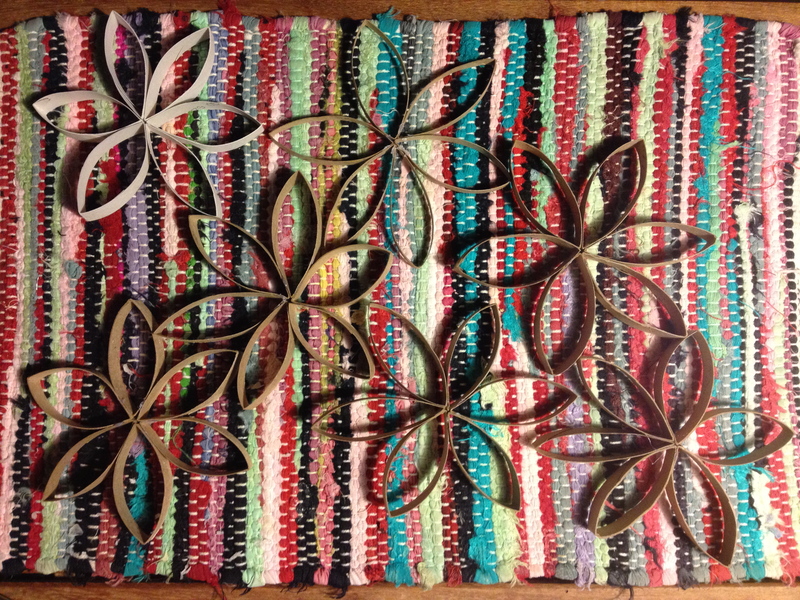 The bamboo skewers painted in green gives the flowers an authentic look. 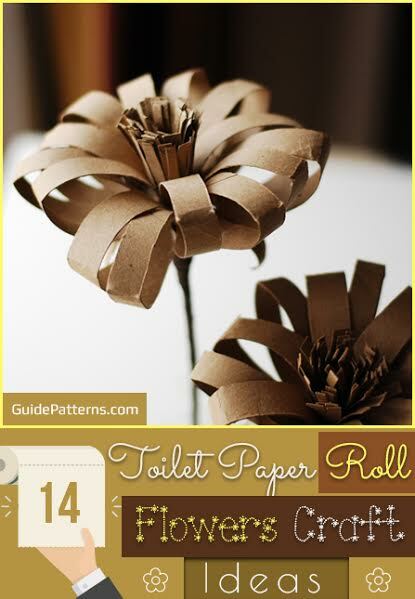 You can replace the glass pots with cool looking vases made from toilet paper rolls. All you need to do is to resize your roll and wrap it in a showy gift paper. 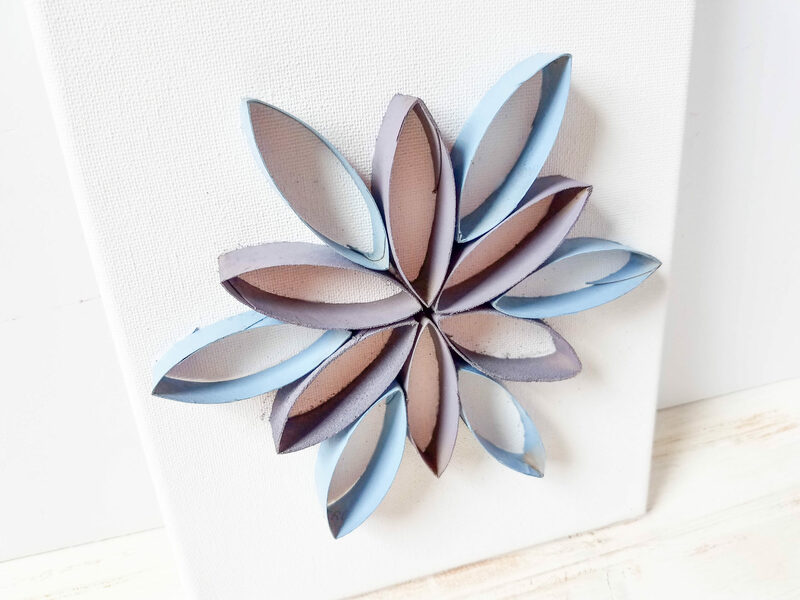 Placing this big flower just above your mantelpiece would serve as a perfect wall hanging, intensifying your home décor further. 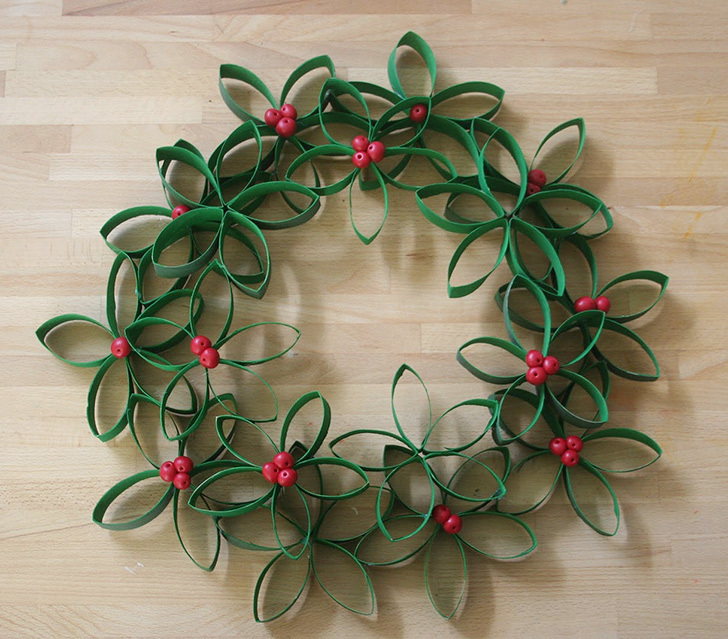 The red holly sitting in between the green flowers give it a perfect Christmas fervor. 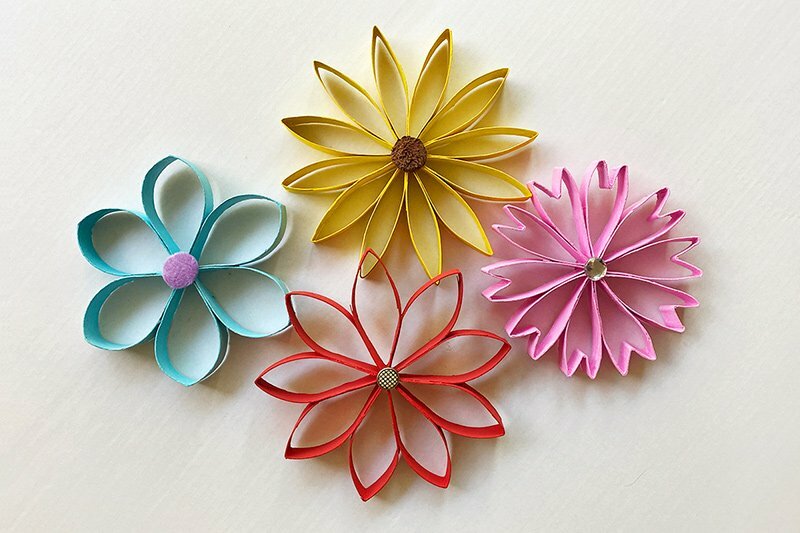 The assorted buttons in between the flowers make the arrangement look even more appealing. 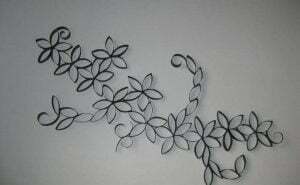 Instead of arranging them in the form of a wreath, you can arrange them randomly on the wall. 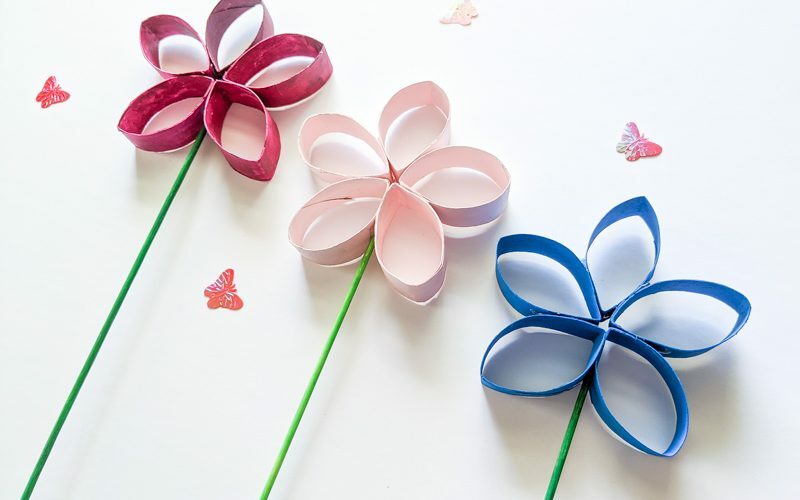 With a galore of magnificent ideas at hand, you would definitely be able to teach your kids something fruitful and innovative alongside adding something interesting to your wall décor.